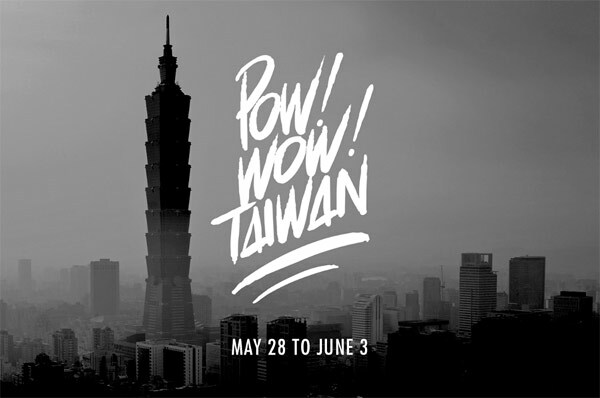 I’m flying to Taipei today, to be a part of Pow! Wow! Taiwan, the first ever Pow! Wow! satellite event. I’ll be out there with many talented friends including Jasper Wong, James Jean, Kamea Hadar, Madsteez, Apex, Aaron De La Cruz, Brendan Monroe, Insa, Rone, Will Barras, Woes, Reach, and many others. There’s also gonna be a whole bunch of artists I don’t know at all (many of them Taiwan locals): Bobo, Candy Bird, Cherng, Chou Yi, Colasa, Cyh Jayson, Dabs, Debe, Dzus, Easy, FlyFlyFly, Graphic Airlines, Haniboi, Kleos, Kristin Farr, Mr. Ogay, Saym, Seazk, Skewville, Smoky, Sheryo, The Yok, Vita Yang, Xue, and Zishi. I’ll be posting updates here and covering all the action as it happens on our Instagram @Booooooom. 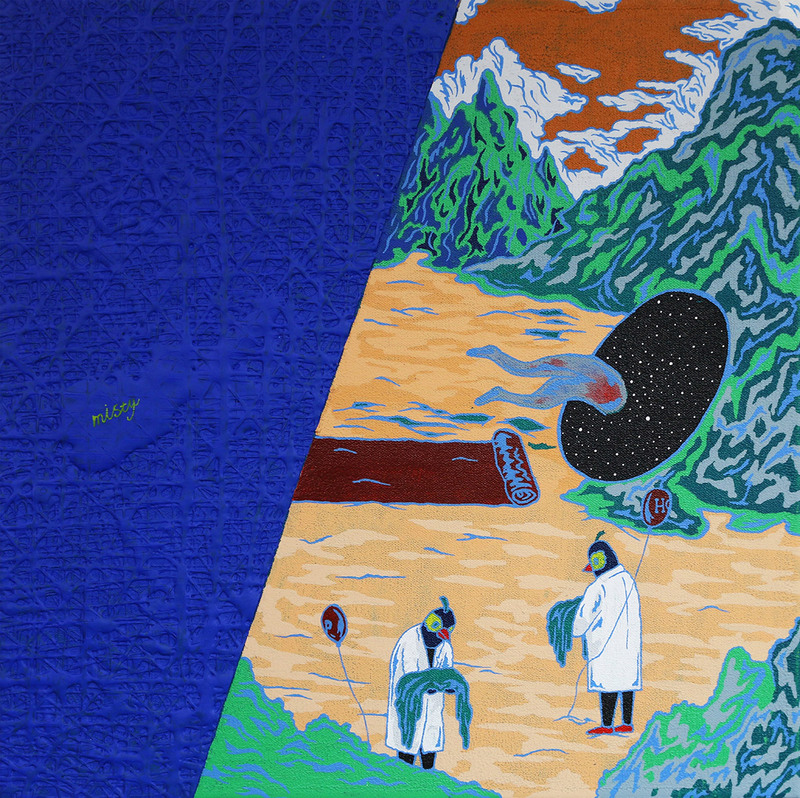 You should also follow @PowWowTaiwan.